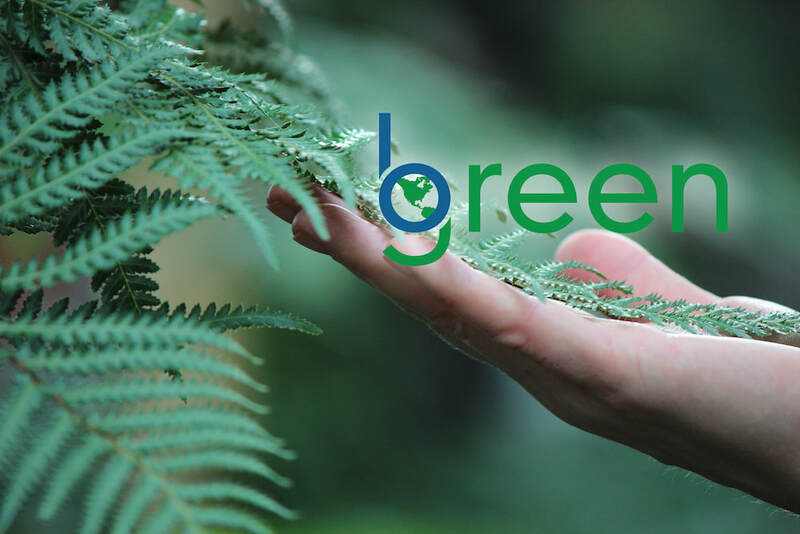 “Going Green” is designed with the purpose of helping people improve their well-being and quality of life for themselves, their families and their communities. “Going Green” is achieved by transitioning away from toxins found in everyday products towards a more holistic, eco-friendly and healthier lifestyle... Toxins that are responsible for many of today's illnesses, from chronic allergies to cancer, as daily exposure to harmful chemicals accumulates in the environment and in our bodies over time. "Going Green" helps to restore balance and prevents these toxins from wreaking havoc on our health and well-being. The process of “Going Green” combines a review and assessment of the potential chemical hazards found in your home, school or work environment, with suggestions for making improvements and choosing healthier alternatives, in an easy and cost-effective manner for today’s modern people. She also helps people sift through what is truly healthy and not only marketed that way, by avoiding what’s not commonly known as ‘greenwashing’. Corporate “Lunch & Learn” presentations, on various aspects of green living and environmental sustainability.